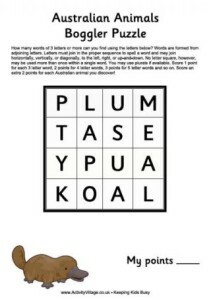 Try our scramble puzzle of the Australian States and territories, our word search of Australian cities, or enjoy some of our printable puzzles with Australian animals as their theme! 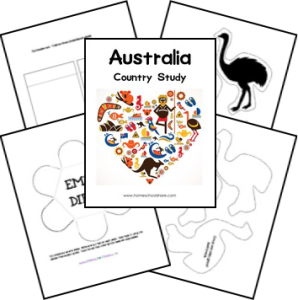 Use our assorted Australia printables in the classroom or home, for Australia Day or when learning about Australia, or perhaps when you are planning on a visit? 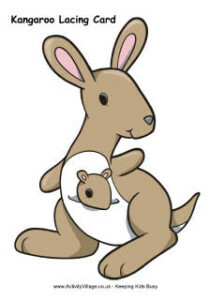 We’ve got all sorts here, from clothes for our paper dolls to fun little booklets of Australian slang! 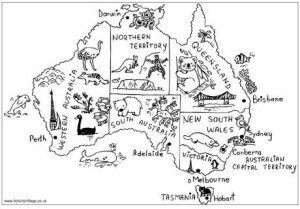 Here’s an Australia map colouring page – an annotated and illustrated map of Australia for kids to colour in. 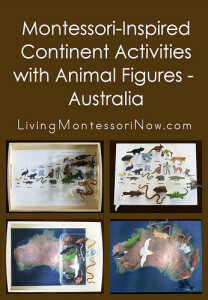 These puppets should predominately be used for unstructured play but they can also be help to encourage discussion on Australian animals, predator-prey relationships and facts about each species. 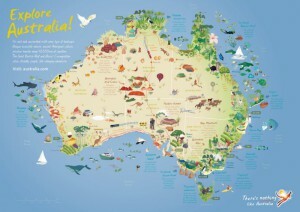 For the children’s map of Australia, I thought about what I liked when I was 6 years old and what interested me. 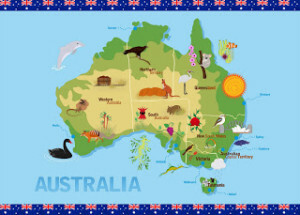 I really liked leaning about animals so I decided to look up Australian animals and I found that each state had a few animal and plant symbols so that’s what I put into my map, along with other iconic places such as Uluru, Sydney Harbour Bridge, the National Museum in Canberra, the Great Barrier Reef and Mount Ossa in Tasmania. 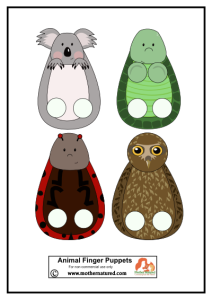 Here are two versions of my map: one without a border and one with. 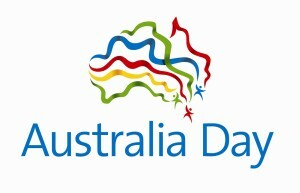 I wasn’t happy with where I put the Australian flag and I didn’t want to have it on a flagpole, so I decided to make a fun border with the flag. 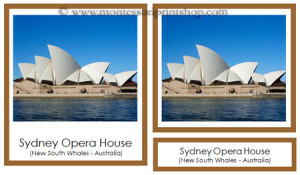 Beautiful photographs that show the Landmarks of Australia/Oceania/Australasia. 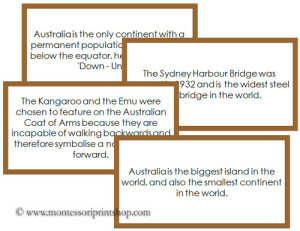 Fun facts about Australia that children will enjoy learning. 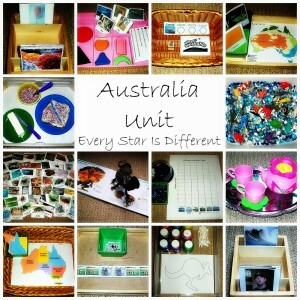 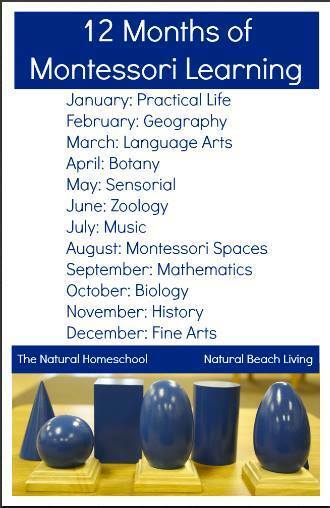 We have some amazing printables to help you take your preschool class Down Under! 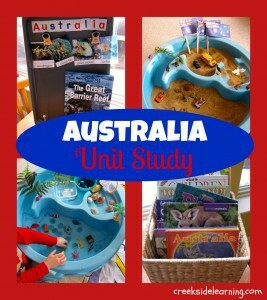 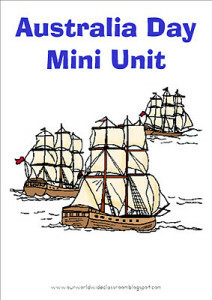 You’ll find Australian Animal ABC’s, Classroom projects, handwriting pages, coloring sheets, colorful bookmarks, crafts and more. 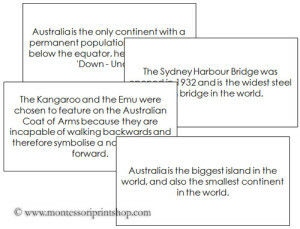 Most noteably our Australian Wordwall Cards take children through 26 different animals they will find new and exciting. 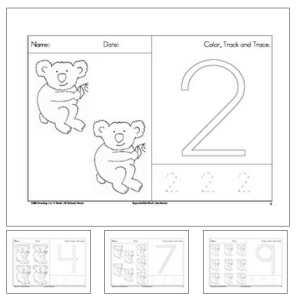 Counting worksheets 1 to 10 with a koala theme. 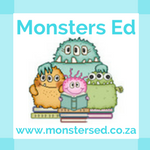 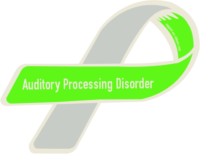 Also included are tracking and tracing practice. 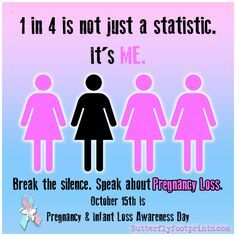 This is a beautiful map I found online via Pinterest. 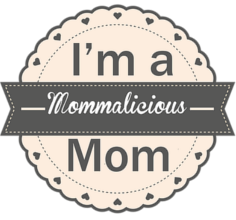 Follow Momma Jo’s board Australia on Pinterest.